Elections: Have you asked your local candidates if they’re committed to sustainable transport? The City of Geelong’s long awaited elections are now in progress. Your votes need to be posted by next Friday, October 27th. As cyclists, we know you’re committed to safe cycling and improved cycling facilities. When making your voting decisions, consider asking your local candidates about their commitment to cycling. 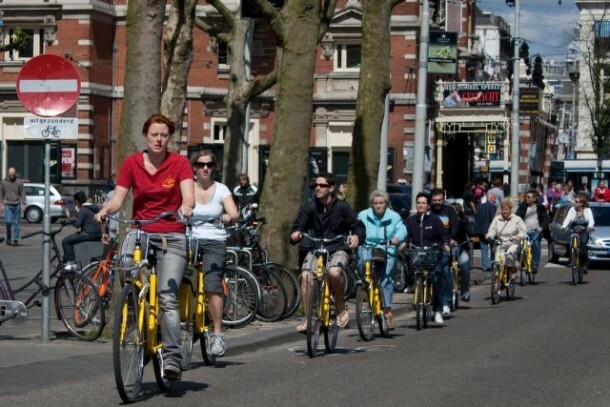 How would you improve cycling facilities (add the name of the area where you live) … e.g. Drysdale, City Centre, Bellarine Rail Trail? Are you aware of the Principal Bicycle Network? How committed are you to ensuring that this becomes reality? To which routes would you give priority? What are your priorities for improving cycling safety throughout Geelong? How would you improve safe cycling routes to … (name the school where your children attend)? You can find contact details for all candidates on the Electoral Commission website. Do your homework to find the very best council to promote Geelong as a SAFE CYCLING CITY. Six young Danish cyclists are spending a short time in Geelong, as they tour eastern Australia riding passenger tricycles, and promoting Cycling Without Age. This morning, they visited macs (Multi-cultural Aged Care) in Weddell Parade, North Geelong. Residents, their family members and staff had the opportunity to take a ride. Vicki, Rosemary and Helen, from Cycling Geelong all had the opportunity to try out the bikes – which have electric power assist (not used on today’s rides). Once people got into the passenger seat, it was smiles all around, with reminiscences flowing about the last time they were able to be on a bike, and general excitement. Despite the cold south-westerly wind, everyone had a great time. Once up and running, with two new tricycles, the residents and cycling pilots will be able to explore Geelong, with the first route to the waterfront already mapped out. 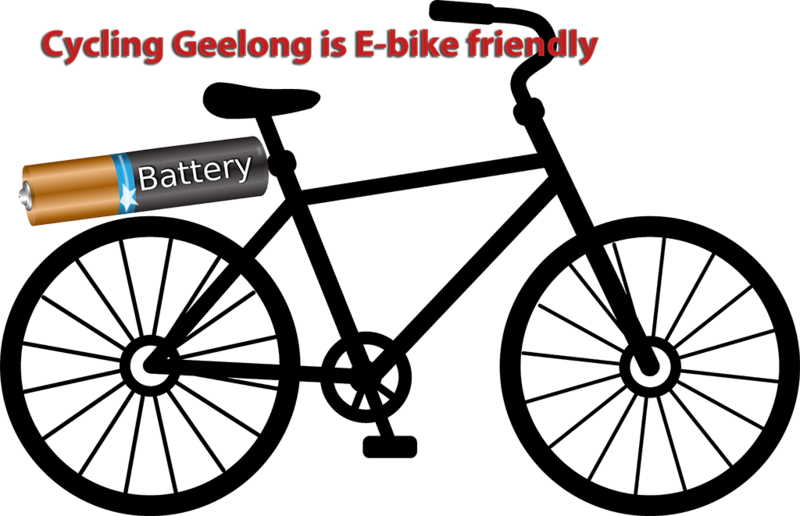 Cycling Geelong is a partner with Cycling Without Age, Geelong Sustainability and macs (Multi-Cultural Aged Care) in Geelong’s first Cycling Without Age chapter. We’ve already started recruiting cycling pilots. If you’re interested, contact Vicki or Helen. Humans in Geelong began in August 2016 ago as a Face Book page telling good news stories about people and organisations making a difference to the Geelong Community. This year, Humans in Geelong ran a most successful EXPO at Deakin University Waterfront Campus. Cycling Geelong was one of over forty groups represented. Rod Charles, Mike Currie and I ran the table with photos, giveaways and lots of interest from the many hundreds of visitors to the EXPO. As well as cycling in general, Rod had his three volume history of cycling in the Geelong region on display. He was surprised that one visitor is planning to buy a penny farthing – Rod’s comment was that they had gone out of date by the 1880s. However there is now a lot of interest in historic bikes, and the Victorian Penny Farthing Championships will be held at Geelong West Velodrome in early December. 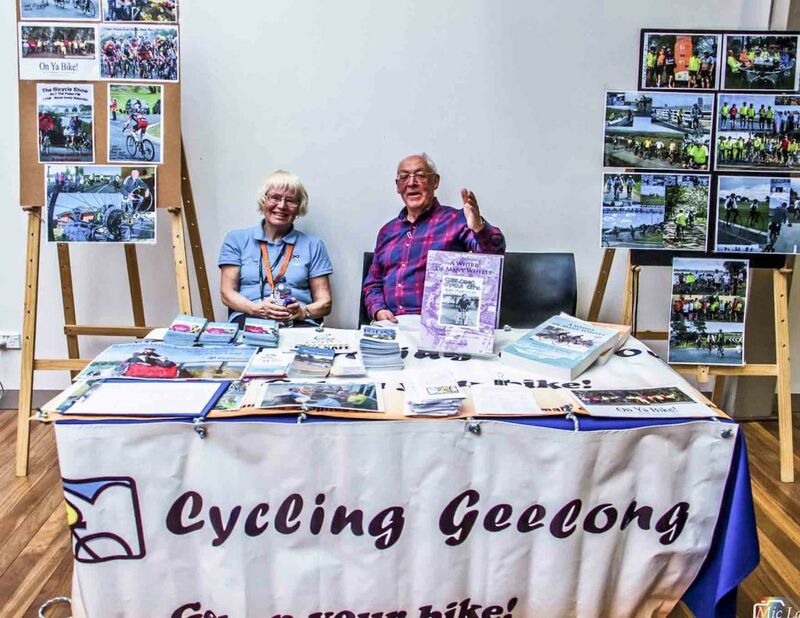 Several other Cycling Geelong members including Vicki and Rosemary were also working on the EXPO – Vicki with Geelong Sustainability and Rosemary with the Humans in Geelong Committee. Quite a few Cycling Geelong members visited the Expo – some after completing their stint working on Around the Bay in a Day. We also had a visit from Maria from 94.7 The Pulse’s The Bicycle Show. Another Cycling Geelong visitor was Tina, who came along with her mother. They were delighted to meet up with six young Danish guys on a gap year between school and university, who were spending that time promoting Cycling Without Age. These men rode in on two passenger tricycles, which they had ridden all the way from Newcastle to Geelong via Sydney, Dubbo, Canberra and Bendigo (which all have Cycling Without Age programs running). People at the EXPO were invited to have a ride on the bikes – Tina and her mum are looking forward to the program starting in Geelong. Tina takes her mum and Rosemary for a spin. The Expo included a program of performers, speakers and other entertainment. The winners of the first ever Humans in Geelong Writing Competition for schools were announced. The primary school winner was Hamish West, , Year 3, Ashby Primary School, with runner up Indigo Niblett, Year 6, Clairvaux Primary School. The secondary school section was won by Bridie Griffith who is in year 7 with year 8 student Archer Drummond second. Both these students attend The Geelong College. 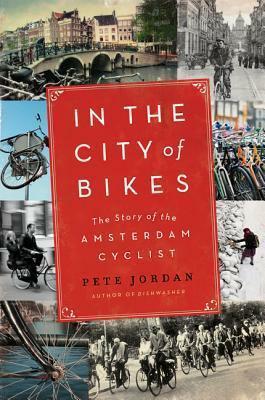 * For Cycling Without Age, the passengers do not require helmets. The demonstrations were held in Deakin’s enclosed courtyard. Normally, the riding tricycle pilots always wear helmets. It is also legal in Victoria to ride these passenger tricycles on footpaths – speeds with passengers are usually around 3-6kph. Geelong’s first Cycling Without Age program will be at Multi-cultural Aged Care in North Geelong and is expected to get underway early in 2018. Have you ridden the new rail overpass yet?